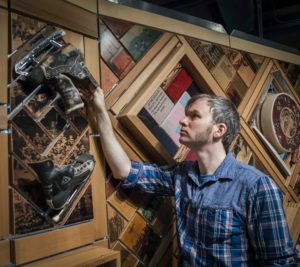 April is definitely the month for exhibits in UVic’s Visual Arts department, thanks to a pair of annual exhibitions by graduating artists in both the BFA and MFA programs. While the MFA exhibit is now closed, the annual BFA exhibition is set to engage your senses with a remarkable display of work. This year titled Scatter, the BFA exhibit will feature work by nearly 30 student artists and will completely fill the Visual Arts building. Work will range from painting, photography and sculpture to performance, digital media, installations and more. Scatter starts with the always-popular opening night reception at 7pm on Thursday, April 18, before continuing 10am-6pm daily to April 27. (Note: the exhibition will be closed Easter Sunday/Monday.) Opening night will feature catered food and a cash bar open until 11pm. This exhibit only happens once a year and is the artistic equivalent of a final concert or mainstage theatrical production. Don’t miss your chance to share in this celebration of student creativity, dedication and innovation! April is definitely the month for exhibits in UVic’s Visual Arts department, thanks to a pair of annual exhibitions by graduating artists in both the BFA and MFA programs. First up is the annual MFA exhibition, showcasing Victoria’s best emerging contemporary artists. This year titled It’s Only An Island If You Look At It From the Water, the exhibit run April 5-14 at downtown’s Victoria Arts Council (1800 Store Street). 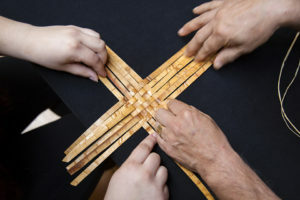 It’s Only An Island offers a diverse and compelling range of painting, photography, installation and sculpture by graduate student artists Lauren Brinson, Kaitlyn Dunsmore, Angus Fergus, Levi Glass, Mona Hedayati, Dani Proteau and Claire Scherzinger. Please join us for the closing reception, starting at 7pm Friday, April 12. Keep your eyes open for the upcoming BFA exhibit, Scatter, opening April 18 in the Visual Arts building on campus. The UVic Wind Symphony is joined by special guests for their season finale concert on March 29. Featuring solos by trumpet legend Jens Lindemann and School of Music trumpet professor Merrie Klazek, the evening finale—a concerto for wind symphony and jazz quartet—will star Music instructor Wendell Clanton on alto saxophone. 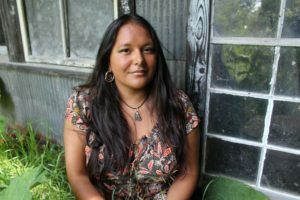 “Something Borrowed, Something Blue” offers an eclectic program featuring contemporary pieces that have borrowed from other composers or take their inspiration from jazz and Latin music. With works by Shostakovich, Hindemith, Gershwin, Mackey and world premieres by UVic student Deborah Baynes and Esquimalt High School student Julian Glover—both commissioned by the UVic Wind Symphony—this concert presents some of the most innovative and exciting pieces written for the genre. The UVic Wind Symphony, conducted by Steven Capaldo, is recognized as one of the leading wind ensembles in the Pacific Northwest. 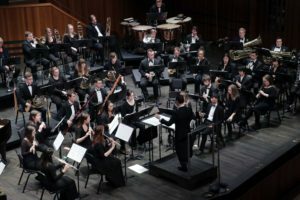 Recently, as the featured ensemble at the Okanagan Music Festival, the Wind Symphony performed concerts to over 800 students, parents and teachers. If you can’t make the concert, you can listen to it live here. 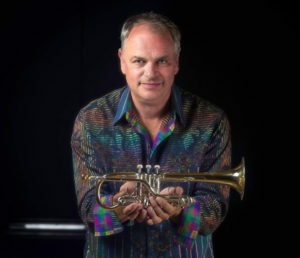 Trumpeter Jens Lindemann is hailed as one of the most celebrated soloists in his instrument’s history and is the first classical brass player ever to receive the Order of Canada. 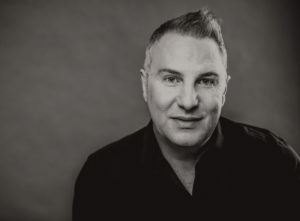 As an internationally recognized virtuoso and multiple Juno and Grammy nominee, he has performed in every major concert hall in the world and has an extensive discography in a multitude of styles ranging from solo and chamber to jazz and contemporary. 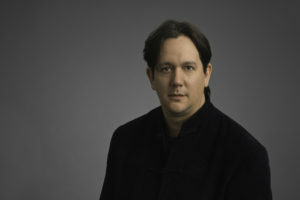 Lindemann is also the recipient of numerous international awards including the Prague Spring Festival, the Ellsworth Smith, ARD in Munich, was recently named “International Brass Personality of the Year” (Brass Herald), and is the only trumpeter to win the Grand Prize in the 60-year history of the Canadian Music Competition. Presented as part of the Orion Series in Fine Arts, Lindeman will also offer a short performance featuring classical and jazz repertoire followed by a Q&A session at 11:30am Thursday, March 28, and lead a masterclass with School of Music brass students at 1:30pm on Friday, March 29. This Wind Symphony concert will present some of the most innovative and exciting wind ensemble pieces written for the genre. Don’t miss it! 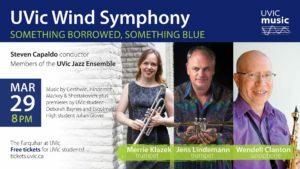 The UVic Wind Symphony’s finale concert, “Something Borrowed, Something Blue,” starts at 8pm Friday, March 29 in The Farquhar at the University Centre. Tickets range from $5 to $20 and are available from the UVic Ticket Centre (250-721-8480) and at the door. Tickets are also complimentary for all UVic students!